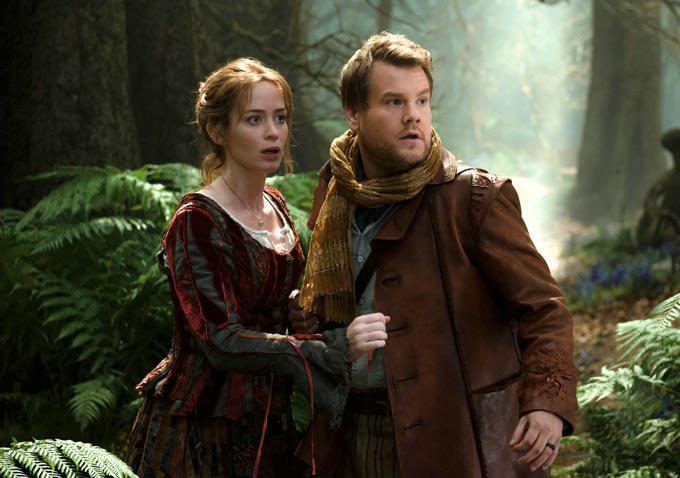 Joining the ranks of John Krasinski, Danny Devito, Ian McKellen, and Sylvester Stallone, actor Emily Blunt (Into the Woods, The Devil Wears Prada) has agreed to contribute her voice to the upcoming animated movie Animal Crackers, due in theaters summertime 2016. 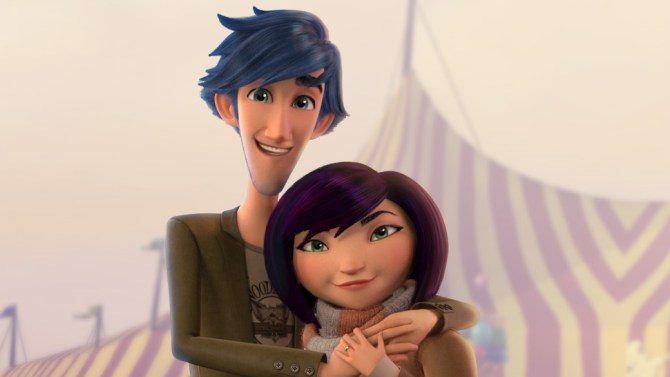 The plot journeys along with couple Owen and Zoe Huntington (played by Krasinski and Blunt) as their little family gets saddled with a rundown circus. During their attempts to spruce up the establishment, they discover a mysterious and magical box of animal crackers that, when devoured, transforms people into animals themselves. Animal Crackers is co-directed by visual effects artist Scott Christian Sava and former Disney animator Tony Bancroft. Sava’s early career revolved around characters in children’s television, movies, and video games such as Mighty Morphin Power Rangers (1993) and Casper Meets Wendy (1998). In the meantime, Bancroft honed his skills as a Disney animator, creating memorable characters like Cogsworth from Beauty and the Beast (1991), Iago from Aladdin (1992), Pumba from The Lion King (1994), and Kronk from The Emperor’s New Groove (2000); Bancroft was also the director of the Disney classic Mulan. When I was writing Animal Crackers I had specific voices in my head…Horatio was always Sir Ian McKellen. Brock was totally Patrick Warburton. Bullet-Man could be no one else but Stallone! To find out that each and every one of these actors have agreed to come on board this film and bring these characters to life… I’m flipping out. Animal Crackers is co-authored by Sava and television writer Dean Lorey, who’s known for his work with shows like Arrested Development and The Crazy Ones. To view a rough animated concept test for the movie’s trailer, click here.